Bowel obstruction is a medical problem that occurs when part of the small or large intestine is blocked, preventing food, fluid and gas from being normally expelled from the body. It causes pain and can be a problem in itself or a symptom of another underlying condition. 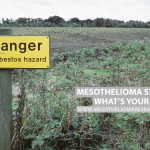 Mesothelioma is a rare type of cancer that develops in the mesothelial cells due to exposure to asbestos. 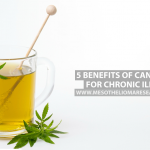 The disease affects the mesothelium, which is a thin layer of mesothelial that covers and moistens the organs. There are four different types of mesothelioma, defined according to the location where the cancer first develops. 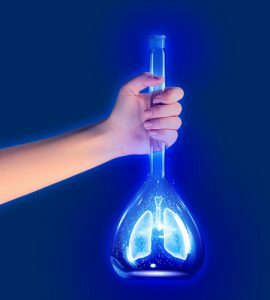 Pleural mesothelioma is the most common form of the disease, accounting for about 75% of all cases and it is diagnosed when the cancer occurs in the lining of the lungs, the pleura. 20% of all cases are peritoneal mesothelioma, which is the form of the disease that affects the lining of the abdomen and these patients are the ones with higher propensity to experience bowel obstruction. 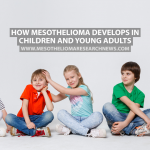 In addition, mesothelioma can also affect the lining of the heart, the pericardium, in which case it is known as pericardial mesothelioma, or the tunica vaginalis testis, which is called testicular mesothelioma. While asbestos is a natural mineral that was used for over 100 years in construction and other industries, during the 20th century it was discovered to be toxic. Exposure to asbestos may remain harmless for years, but when it interacts with other materials, fibers are released into the air. These fibers can be swallowed or inhaled, and because the body has difficulties in expelling them, they can travel through the digestive system, blood flow or lymphatic system to the abdomen. 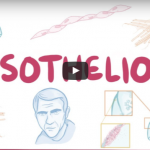 This is how peritoneal mesothelioma develops, but the process can take decades between asbestos exposure and the onset of the first symptoms. Due to the presence of the fibers, the cells become irritated, which results in the formation of tumors. Some people with mesothelioma do not experience bowel obstruction until the disease is in its advanced stages, or do not experience it at all. Bowel obstruction occurs when the abdominal cavity is affected, but it is not common and is often not reported. However, it is among the most painful and debilitating symptoms of peritoneal mesothelioma. Mesothelioma patients who suffer from bowel obstruction feel cramping and belly pain, can vomit, have a bloated stomach, experience constipation if the intestine is fully blocked, or diarrhea when it is partly blocked. As a secondary symptom, it is related to the buildup of fluid in the abdomen, a problem known as ascites, which creates pressure on organs such as the bowel. Bowel obstruction is not a symptom with which people can live for very long, due to discomfort caused and perturbation to the normal functions of the body. Therefore, immediate medical help is needed, while addressing the underlying cause remains the best course of treatment. 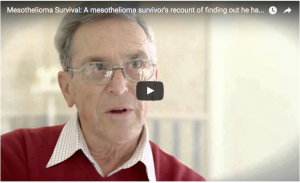 There is currently no cure for mesothelioma, but the prognosis has increasingly improved and developments in the field have resulted in therapies that increase patients’ quality of life and life expectancy. The only surgical option currently available to treat peritoneal mesothelioma is called cystoreductive surgery and consists on the removal of the tumors in the abdomen. Additionally, chemotherapy and radiation therapy can be administered either alone or in combination with surgery. Chemotherapy is the most common type of treatment and it can be administered directly to the abdomen during surgery, and radiation therapy is the least invasive therapeutic option, and it may also be delivered during surgery. 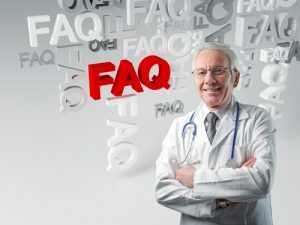 Specific for the management of bowel obstruction, physicians may also recommend another treatment, which can include fluid resuscitation, bowel decompression, administration of analgesia and antiemetic or antibiotics. 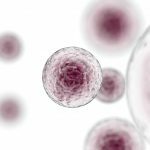 When the disease is already advanced and the cancer has metastasized, palliative care may be a better option.